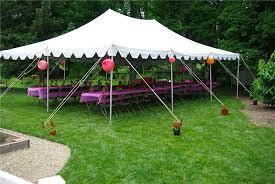 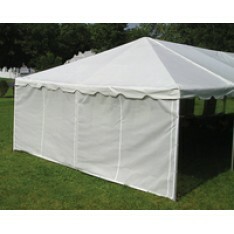 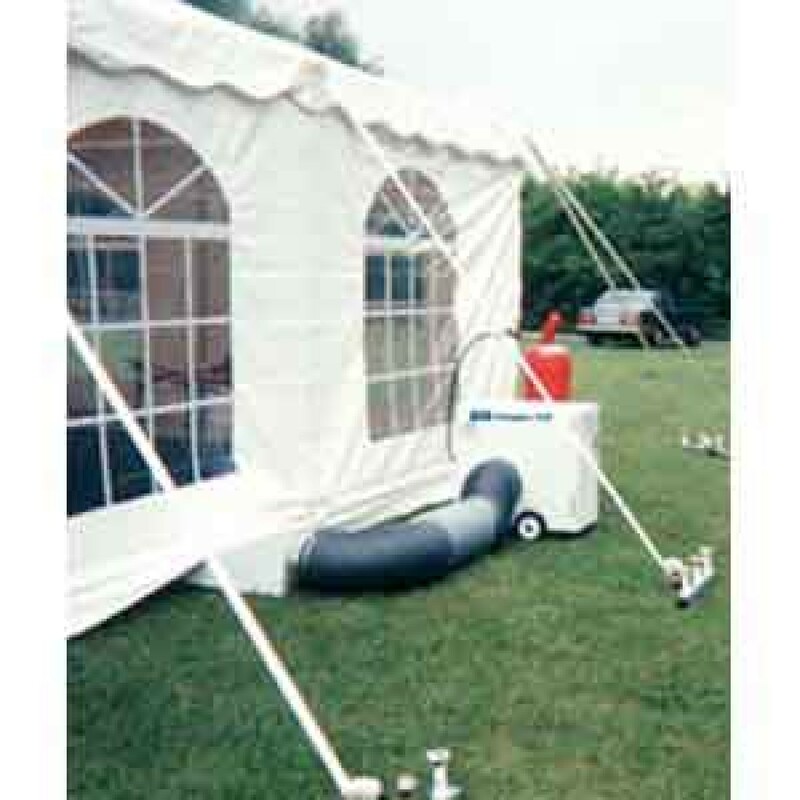 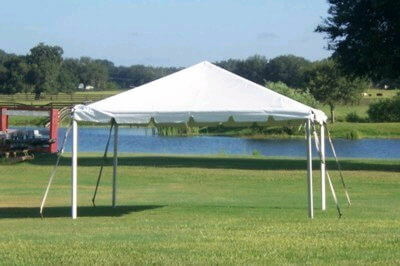 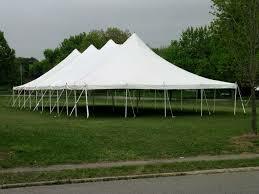 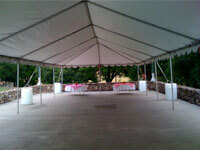 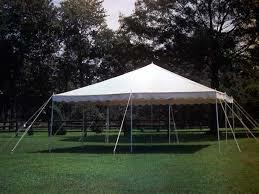 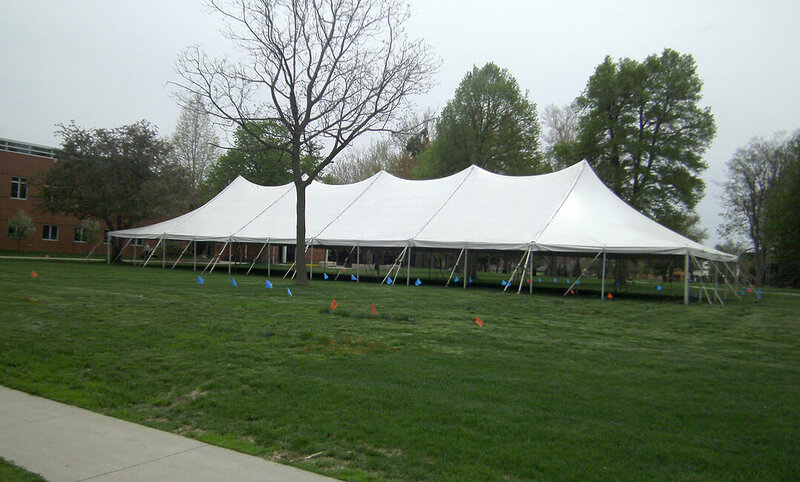 Tents and canopies allow you to hold outdoor events in comfort and style regardless of the weather. 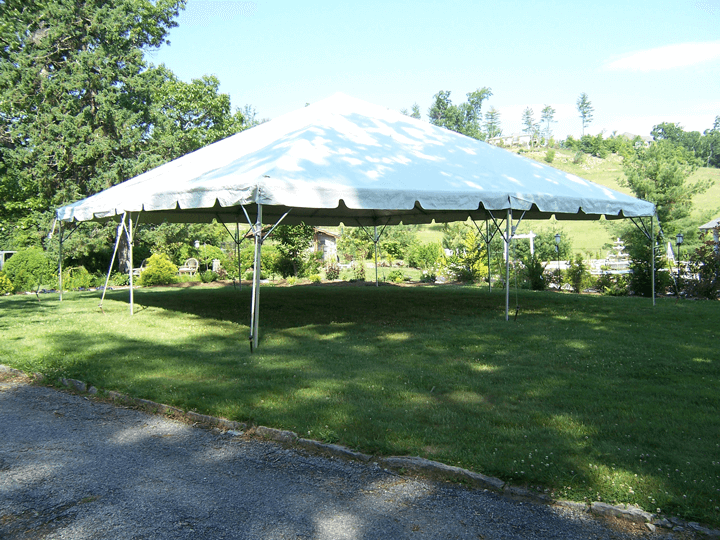 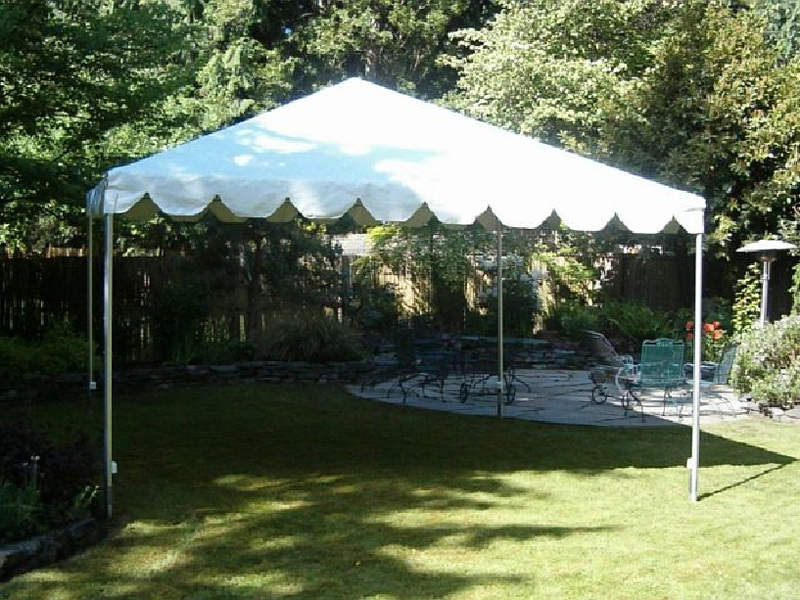 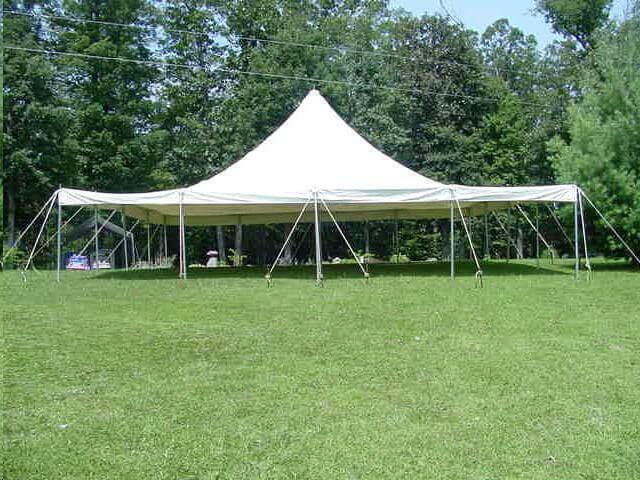 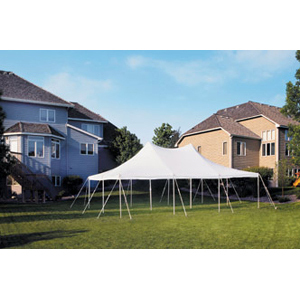 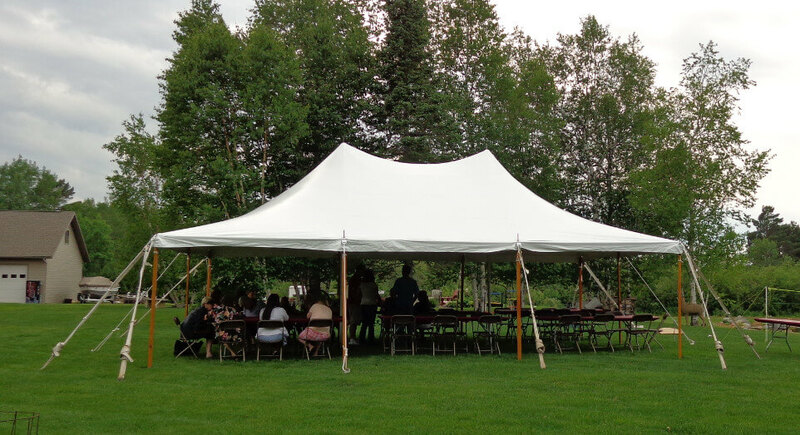 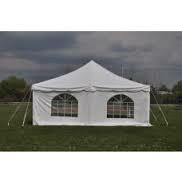 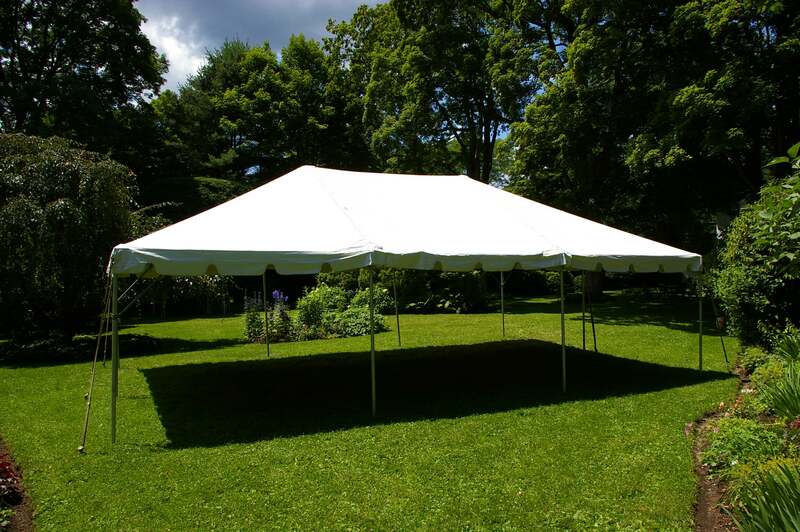 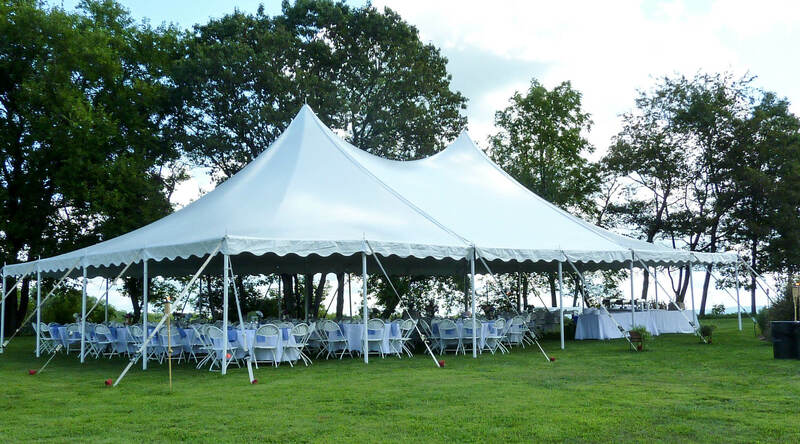 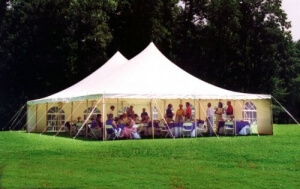 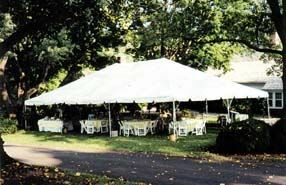 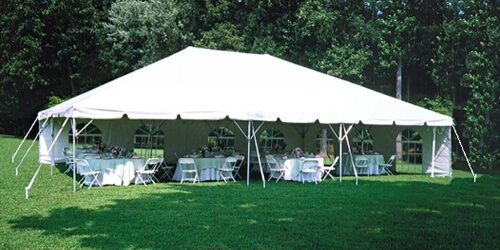 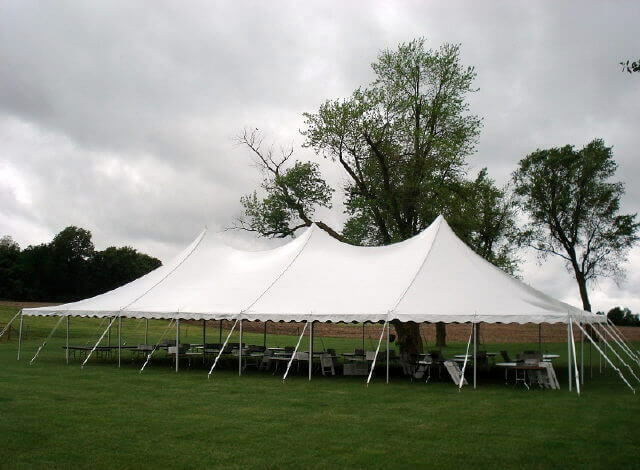 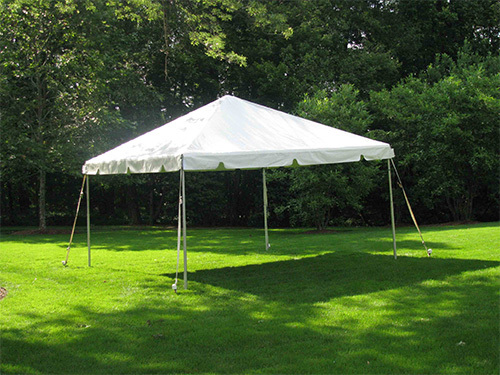 If you are looking for tent and canopy rental in Chicago for your wedding reception, banquet, or other special occasion, Arlington Rental has the equipment you need to ensure your event is a success. 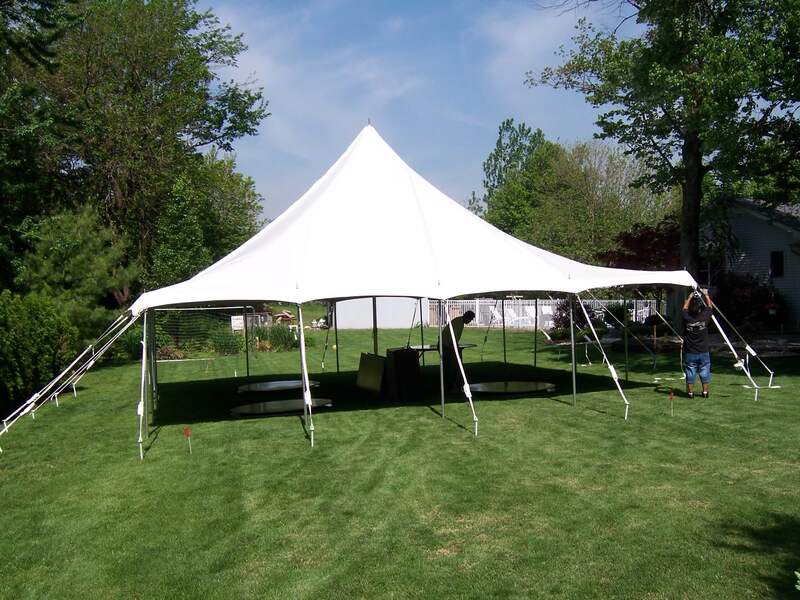 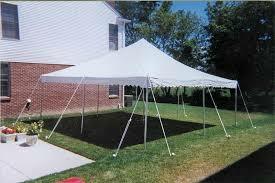 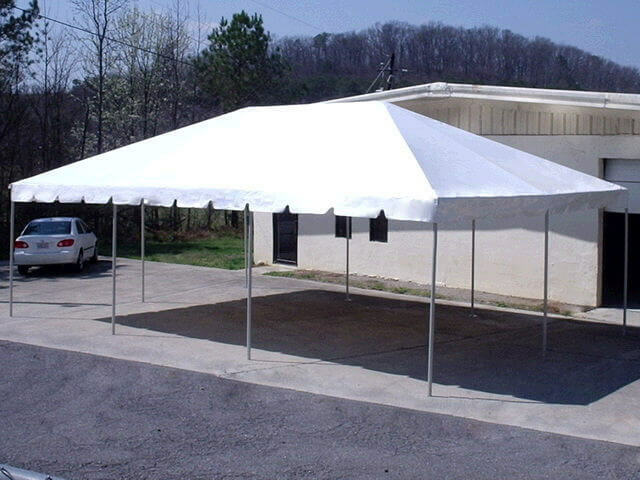 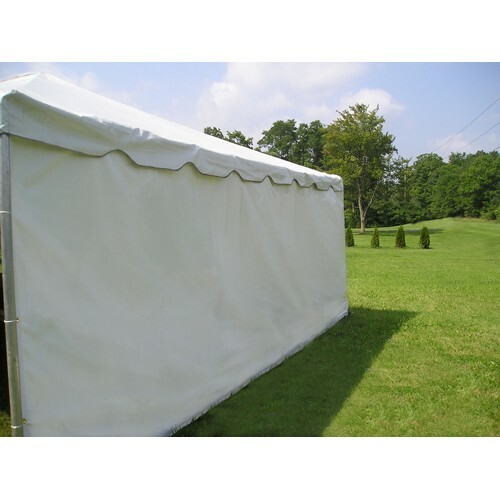 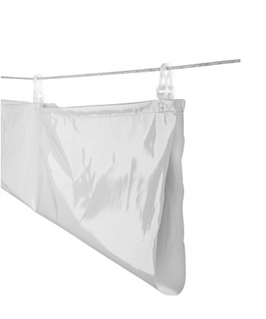 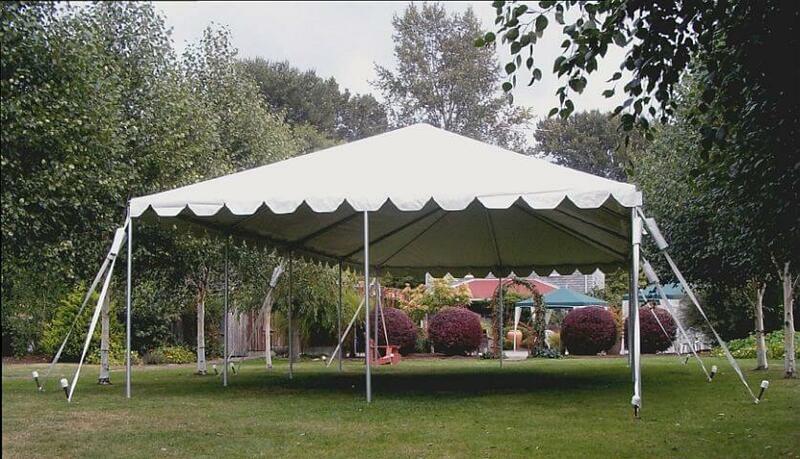 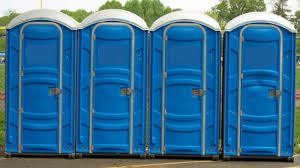 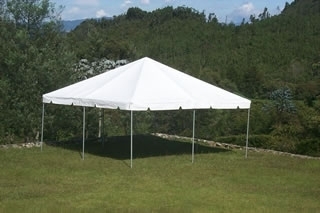 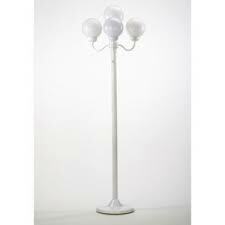 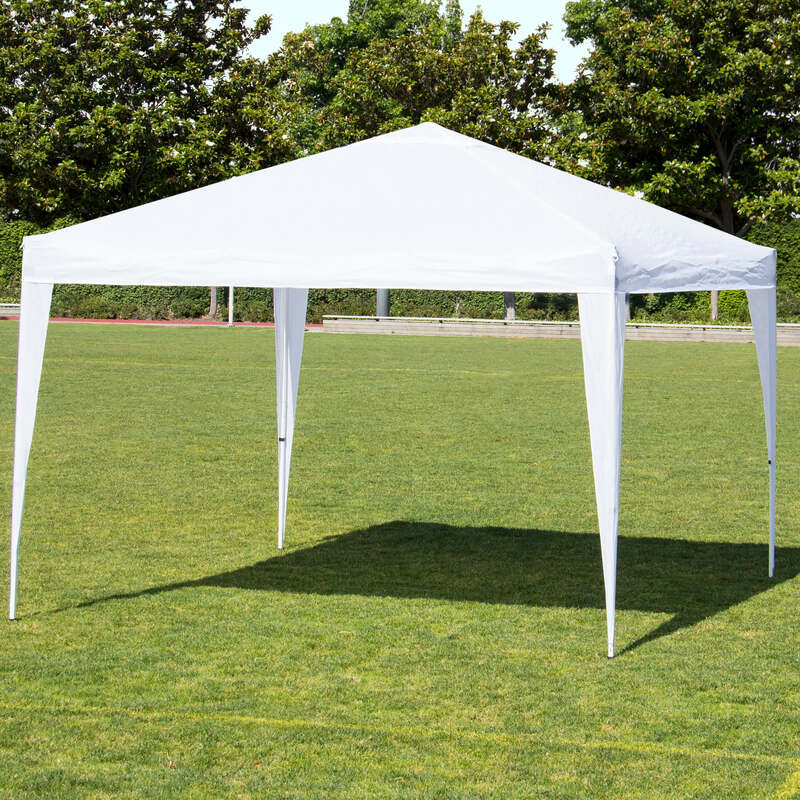 Canopy Tent 20' x 40' (seats 80)"
Frame Tent 10" x 10"
Frame Tent 10" x 20"
Frame Tent 15" x 15"
Frame Tent 15" x 30"
Frame Tent 16" x 16"
Frame Tent 20" x 20"
Frame Tent 20" x 30"
Frame Tent 20" x 40"
Frame Tent 20" x 60"
Frame Tent 30" x 30"
Frame Tent 30" x 45"
Frame Tent 30" x 60"
Pole Tent 60" x 60"
Pole Tent 60" x 90"
Pole Tent 60" x 120"
Pole Tent 40" x 40"
Pole Tent 40" x 60"
Pole Tent 40" x 80"
Pole Tent 40" x 100"
Pole Tent 40" x 120"